Seller will give you a gift certificate in the amount of 20,2234 RUB for a positive review of the product purchased. 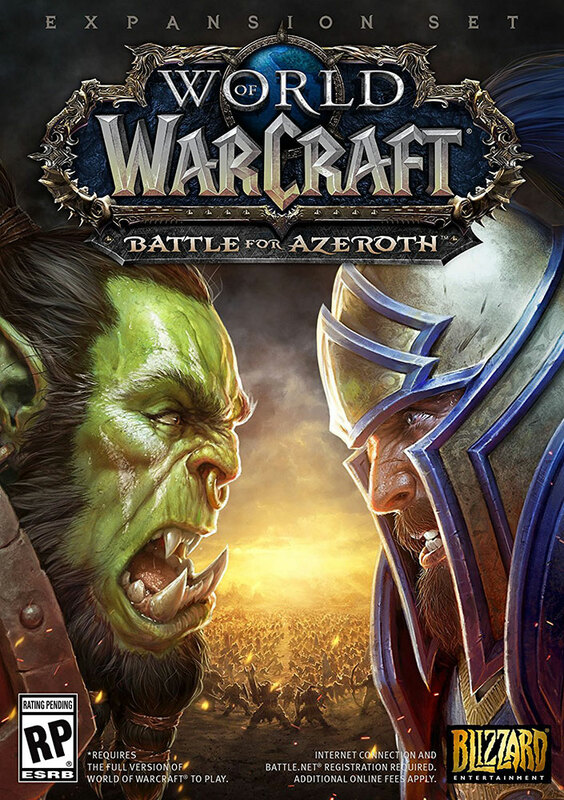 The new World of Warcraft expansion: Battle for Azeroth. Includes character boost to level 110. You need to subscribe or add game time to play World of Warcraft: Battle for Azeroth. Seller will give you a gift certificate in the amount of 20,2234 RUB for a positive review of the product purchased..